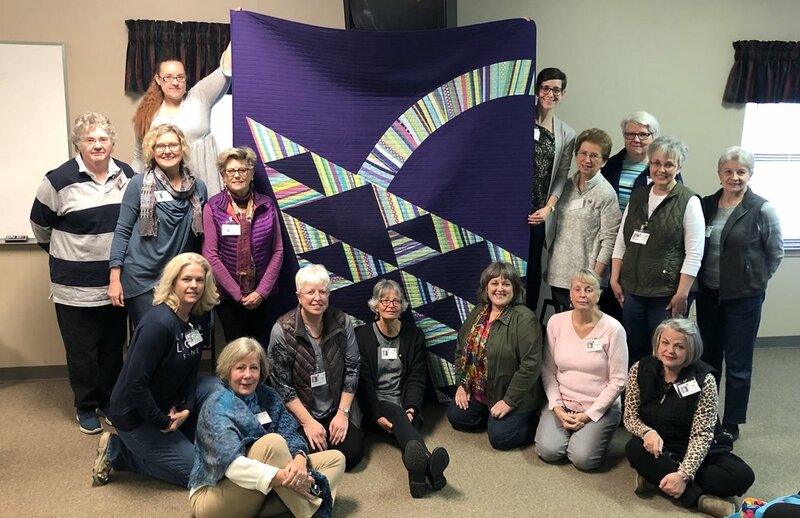 ChattMQG operates under the umbrella of The Modern Quilt Guild. Our chapter was founded in the fall of 2013, and these are our bylaws. 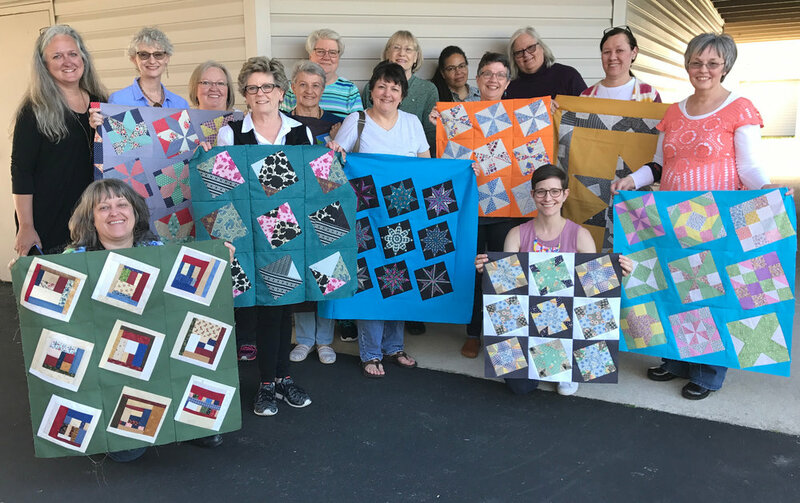 Several members of the original group still belong to the guild, and the group continues to generate interest and attract new members each year.